This topic contains 4 replies, has 2 voices, and was last updated by Harry 3 weeks ago. 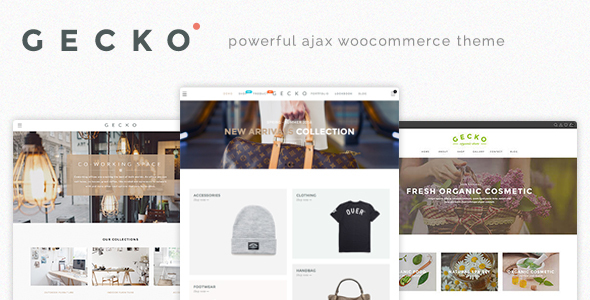 Why Zoom image does not work in page product? This issue because your original image smaller than on product page, you need upload bigger image. Btw, your support expired. 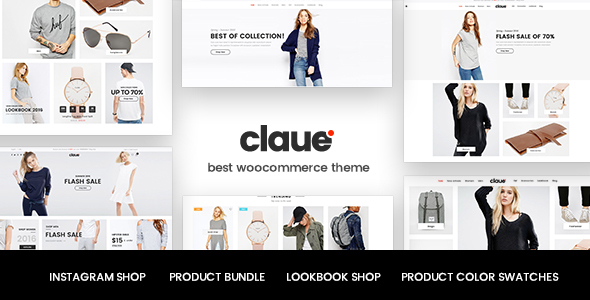 Could you please renew your support at https://themeforest.net/item/claue-clean-minimal-woocommerce-theme/18929281 that will help us continue develop our theme. How much image size will be?